According to a recent article in Forbes, 75% of executives attend at least one webinar a month and 77% said webinars have influenced their decision to consider a vendor. We believe these numbers are a little high but agree that webinars can be very effective at driving b2b sales leads. SLA has produced over 110 B2B webinars over the past 7 years. We offer complete B2B webinar production services that include consulting, audience recruitment, email marketing using our database of over 150 million business executives, telemarketing services, social media marketing, speaker dry runs, presentation advice, event moderation and post-event reporting. 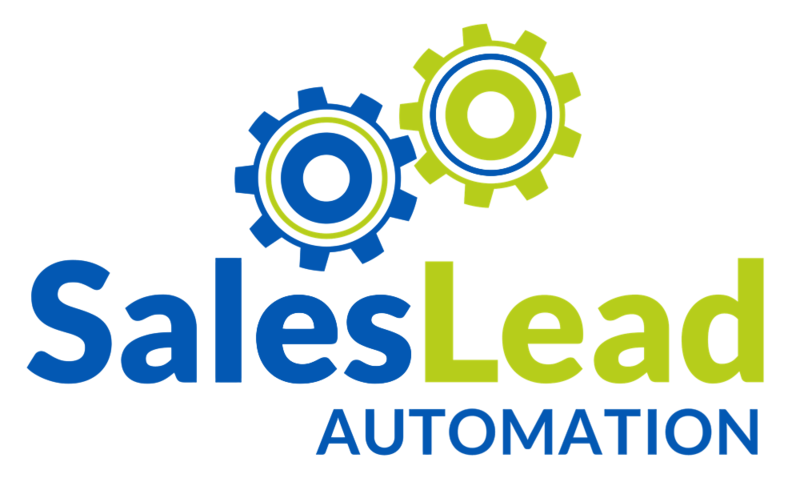 If your webinar content is related to marketing or sales topics we will also syndicate your webinar for up to one year on the Sales Lead Automation an Integrated Marketing Association website to help generate additional leads. SLA will guarantee a minimum number of leads to your webinar based on your topic, speakers and time to market. We also offer multi-webinar discounts upon request. We have put together a list of webinar best practices below for your consideration. What drives the most registrations? Nothing impacts the number of registrations more than topic and speakers. Ideally, you would never produce a webinar featuring a junior or mid-level sales executive. Your target audience will think you are just trying to sell a product or service vs. providing them with helpful content (education). Audiences tend to register for webinars when the speaker or speakers are c-suite or executive level at major brands. If you are a small company, we recommend you invite a customer at a larger brand than your own company to co-present. No one tells your story better than a customer. How far out should I plan my marketing activities? It takes a minimum of 3 to 4 weeks to successfully promote a webinar. Keep in mind once your webinar is completed you can use the recorded version of your webinar long after the live event to collect additional leads. The lead potential is only limited to the lifespan of the content and your marketing efforts. What day and time should I host my B2B Webinar? Statistically, Wednesdays and Thursdays have proven to be the best day of the week to host a B2B Webinar. Regarding the time of day, we recommend you test various times between 2 pm – 4 pm EST. If you find your audience works at their desk and lunch time then pick 12 pm for the timezone with the highest population of ideal customers. If you find your audience is out of the office for lunch, then pick a timezone with the lowest population where your primary audience is located. We normally pick 2 pm EST which is 12 pm mountain time because that time zone has the lowest population. How long should my B2B webinar be? We have seen better results with shorter webinars ( 30-45 minutes top). However, if you have more than two speakers and a hot topic for your market or industry then you can get away with the longer webinar. Brighttalk reports the average viewing time is 22 minutes so shorter webinars may perform best for you. We recommend you test various lengths and let the data tell you whats best. How many people who register for my B2B webinar will actually attend? Statistically, only 36% of the people who register will actually attend the live event. We have seen as high as 68% and as low as 22%. Again topic and speakers make a big impact on who actually attends vs. watches the recorded version of your webinar. Keep in mind people will often register for a webinar knowing they cant make the live event data and time due to their schedule. These leads are still valid but you will need to plan on nurturing them longer which is a good idea anyway. Also, keep in mind a large portion of your webinar attendees will show up late. Normally we see anywhere from 10-30% of your registrations show up on time for your webinar while the other 70% to 90% show up late. That’s why sending post-webinar emails to the recorded version is so important. What should I do with the leads from my B2B Webinar? While this might sound like a crazy question, you really have to determine if it makes sense to call a person who attended your webinar or drop them into a lead nurturing program. If you have a sell a product or service with a short sales cycle then it might make sense to call on everyone who attended. If you have a long sales cycle then it might make more sense to drop all leads (Registered and attend vs registered and didn’t attend) in a long-term lead nurture program for lead tracking and scoring before calling on them. Bottom Line: All because a lead attends a webinar doesn’t mean they are interested in buying your product or service. Your leads might just be doing some research on various products and services or just have an interest in your topic. Statistically, only 25% off all leads you generate will buy from you in year one with 75% of your leads buying in two to three years. If you have an extended sales cycle you might want to learn more about our marketing automation services.